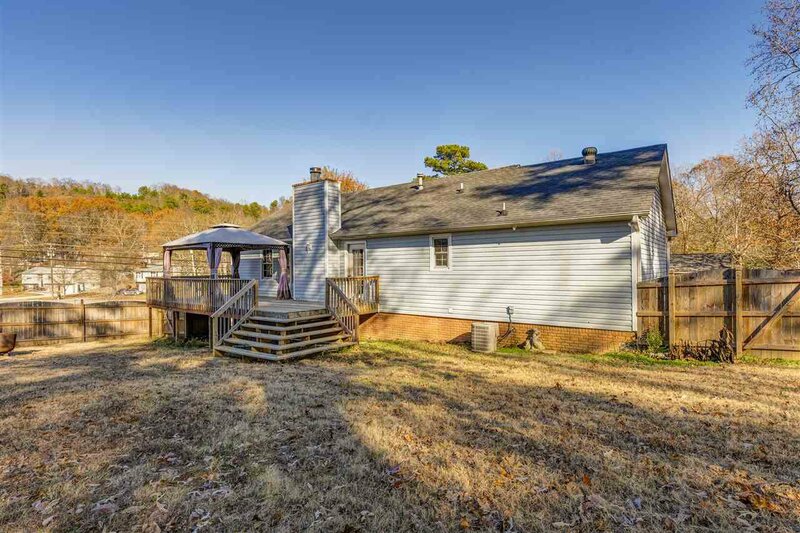 Move-In Ready In Cosby Lake Estates - Large corner lot with fenced backyard for this 3 bedroom, 2 bath home. 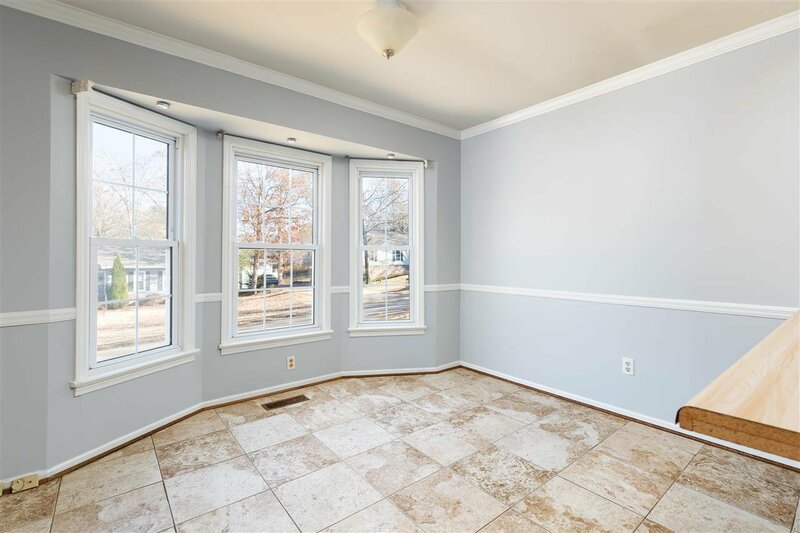 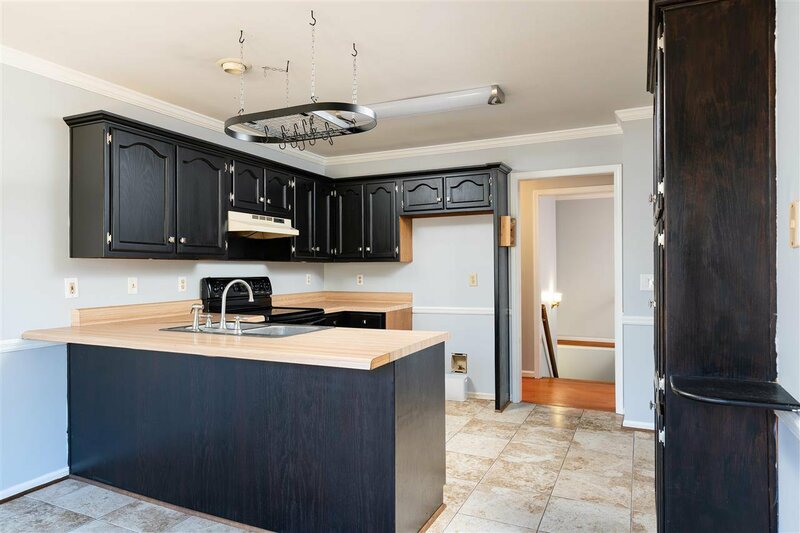 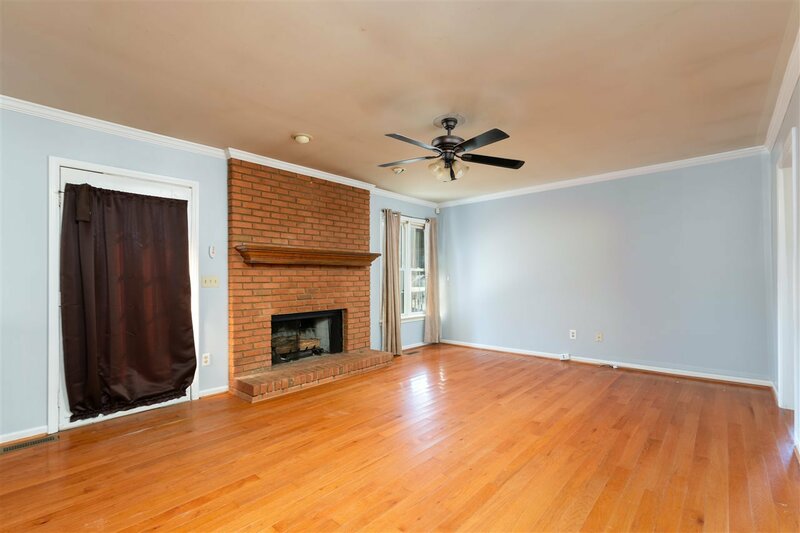 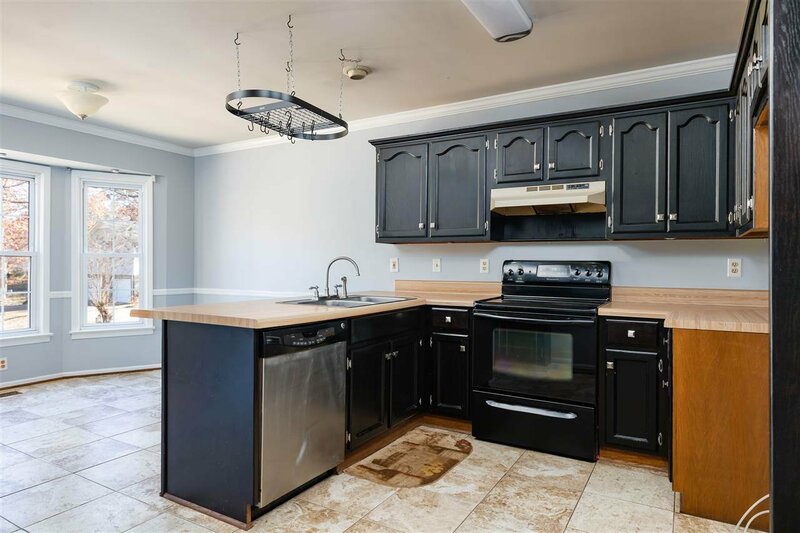 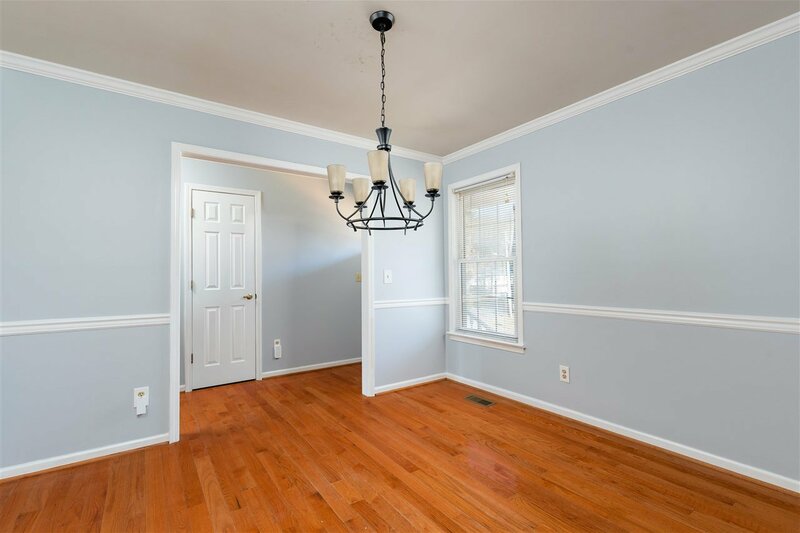 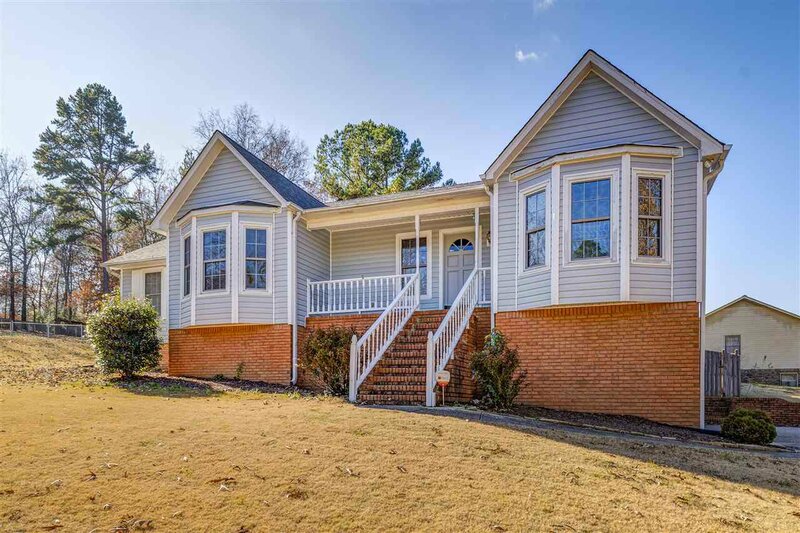 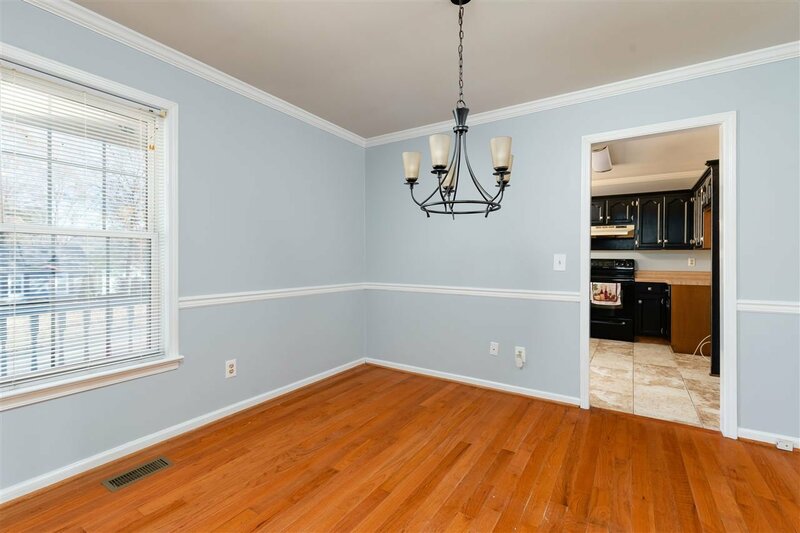 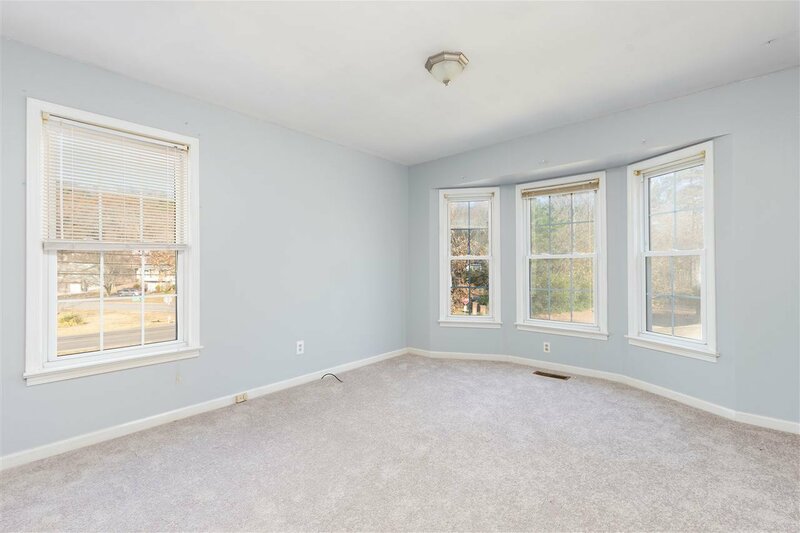 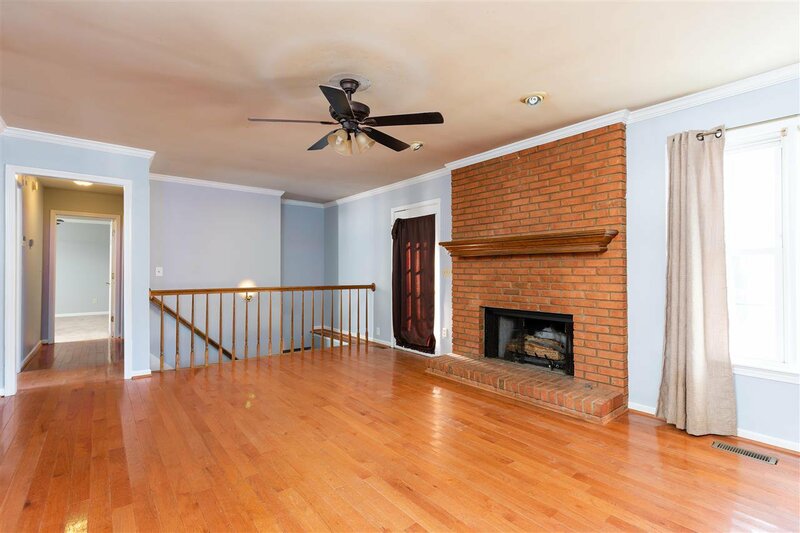 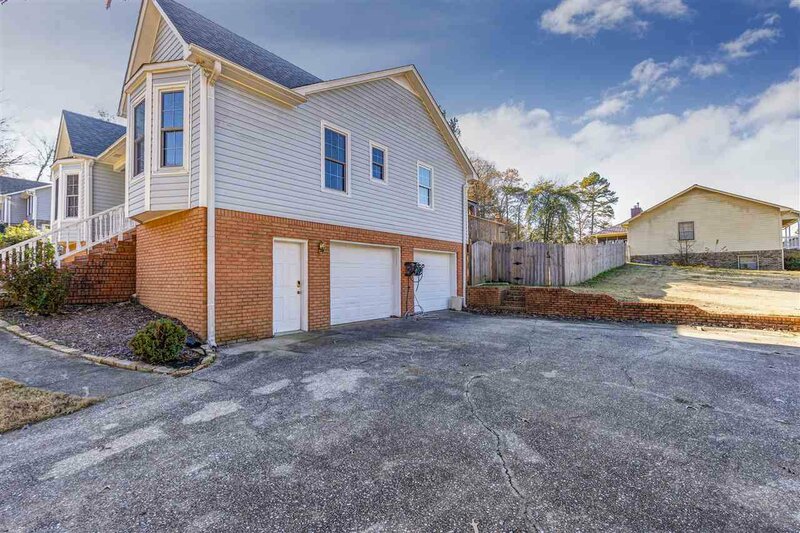 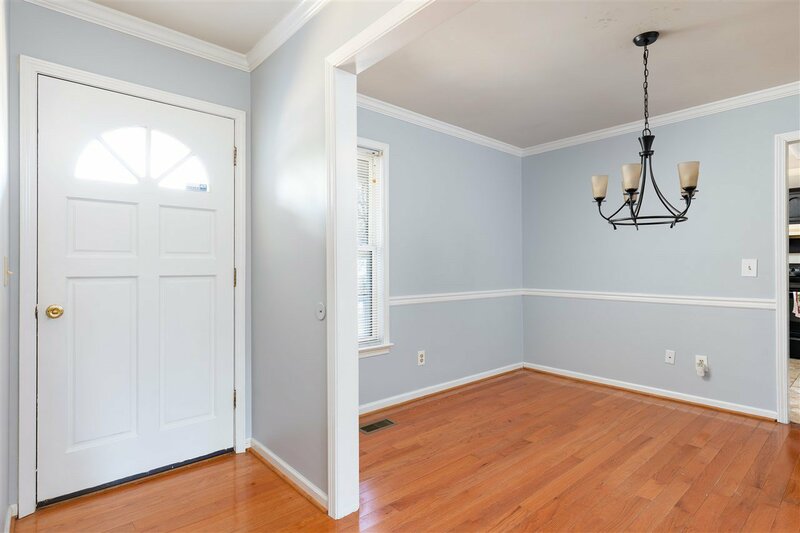 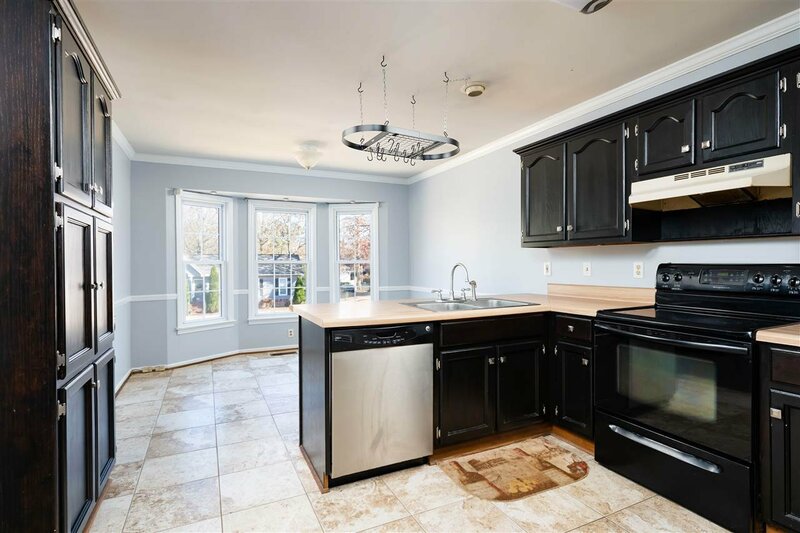 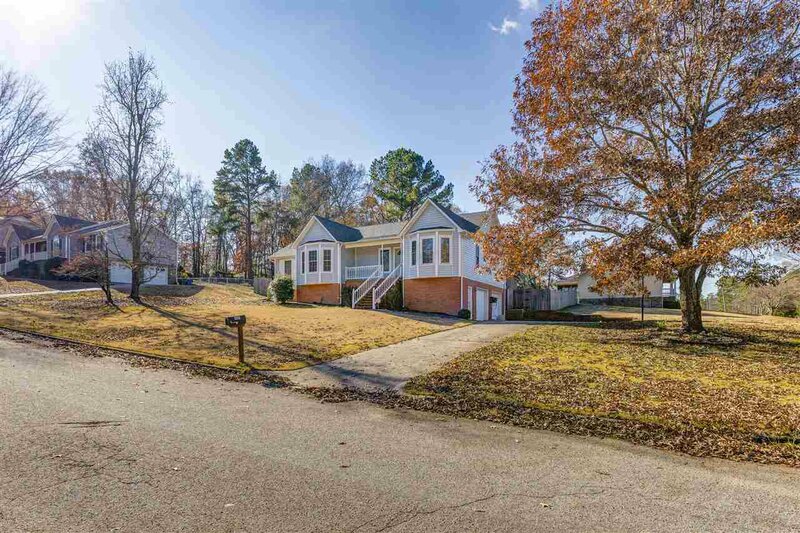 Large family room with brick gas fireplace, formal dining, new light fixtures in many rooms, hardwoods in foyer, family room, dining and hallways, new interior paint throughout, crown molding in common area rooms, breakfast area in kitchen, tile floors in bathrooms and kitchen. 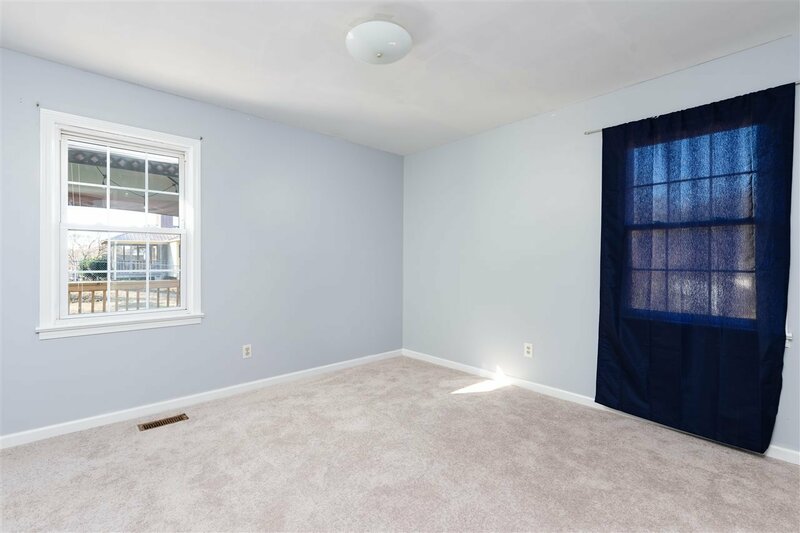 Split bedroom design with master on one side and 2nd/3rd bedrooms on other side of house. 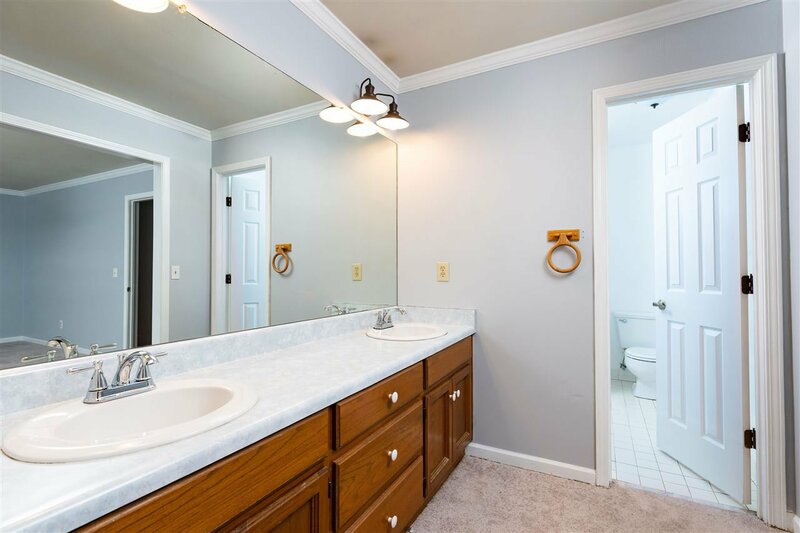 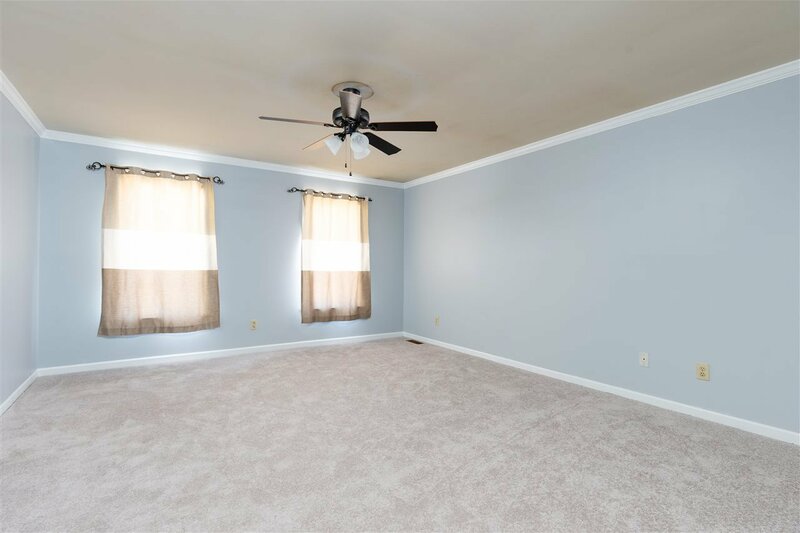 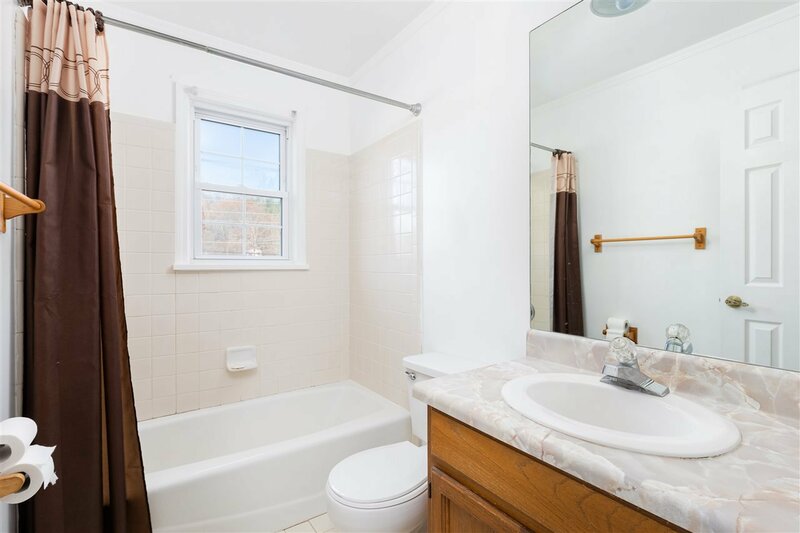 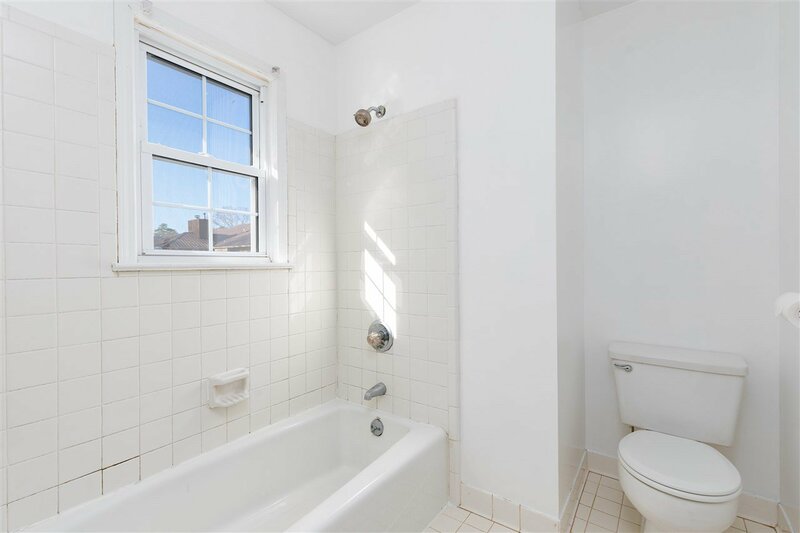 Master suite is large with walk-in closet, ceiling fan, and dual vanities in the master bath. 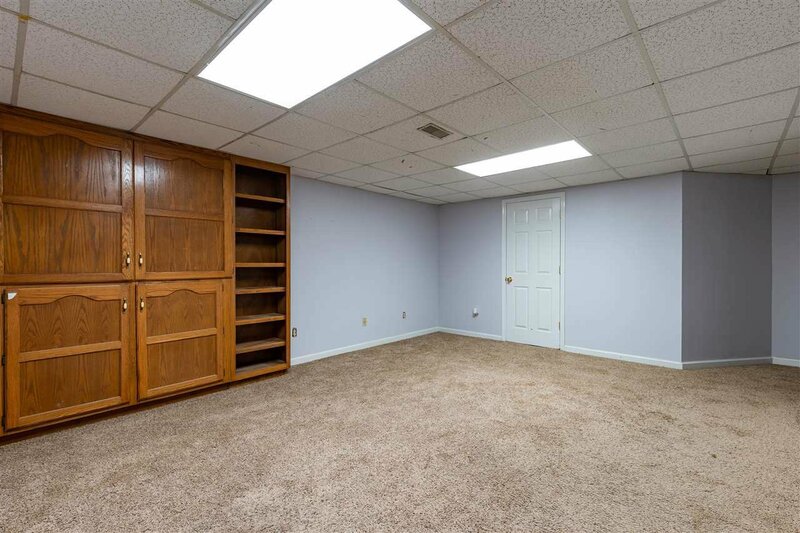 Basement den with built-ins, plenty of storage in garage/workshop area, and two-car garage down. 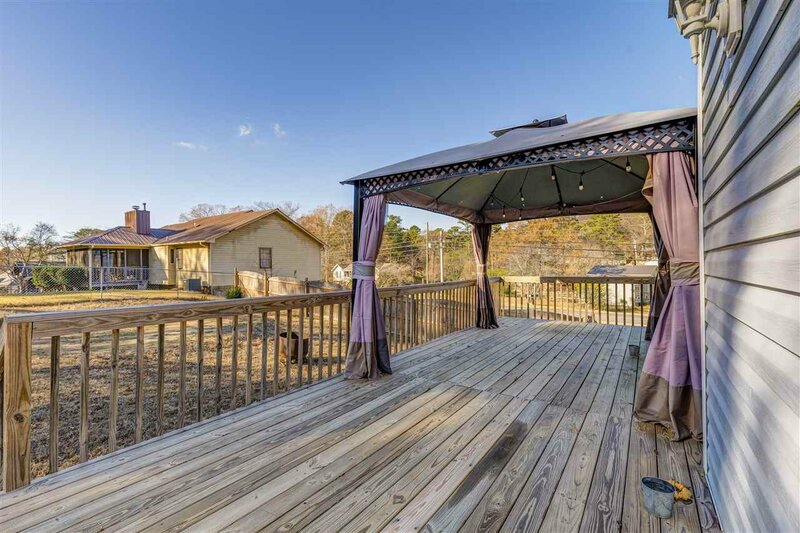 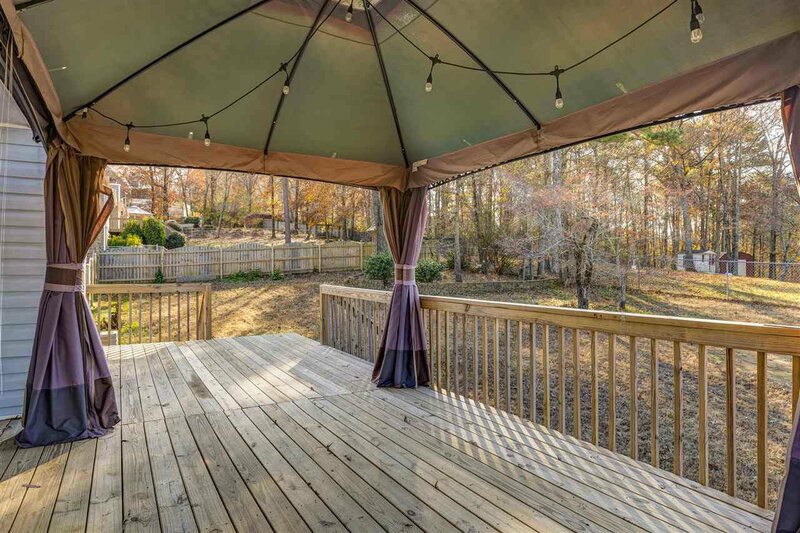 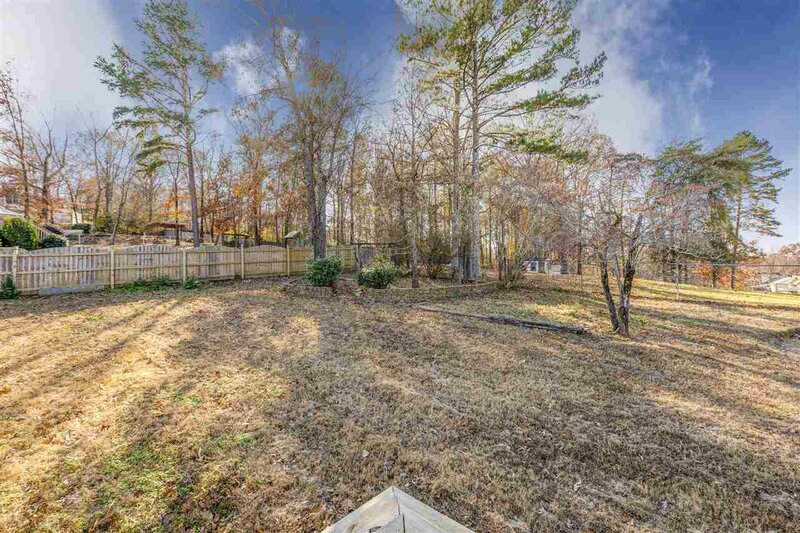 Enormous deck out back overlooking fenced yard. 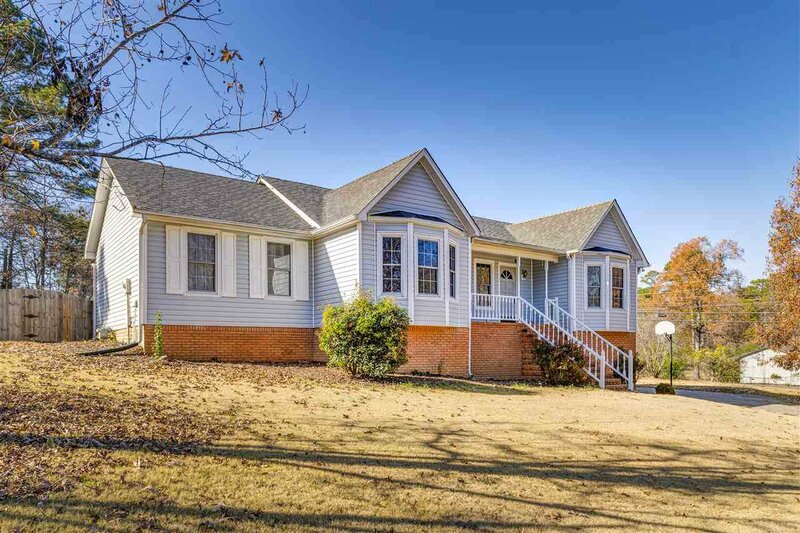 Very close to Cosby Lake, and quick drive to Clay Schools. 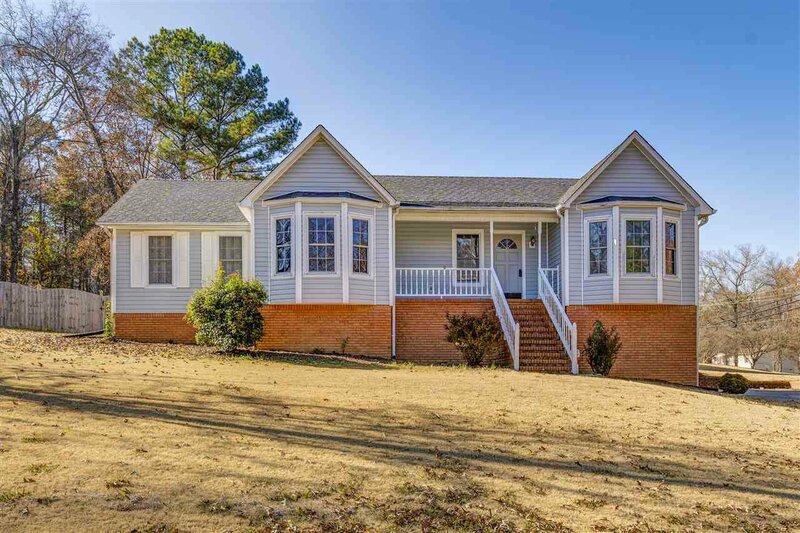 Make an appointment to see this one today.